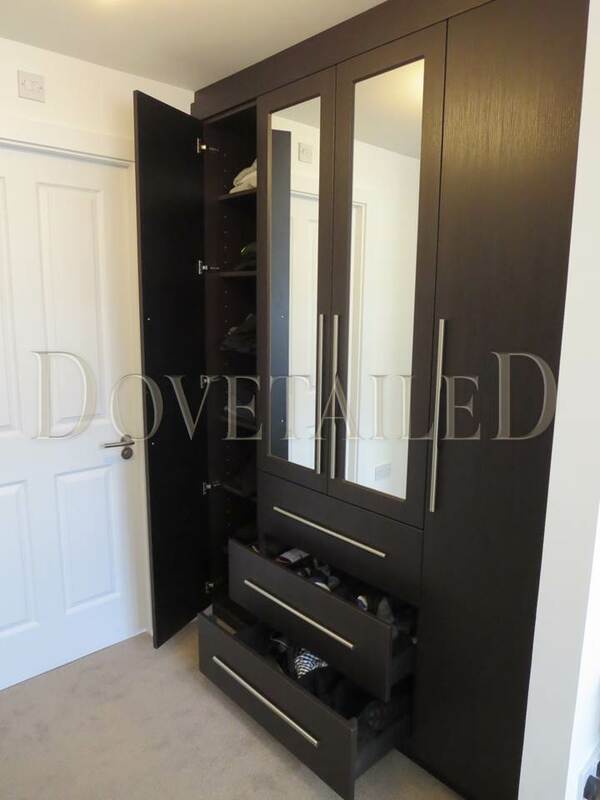 Supply and fitting of Wenge style wardrobe units as per customer’s own design. 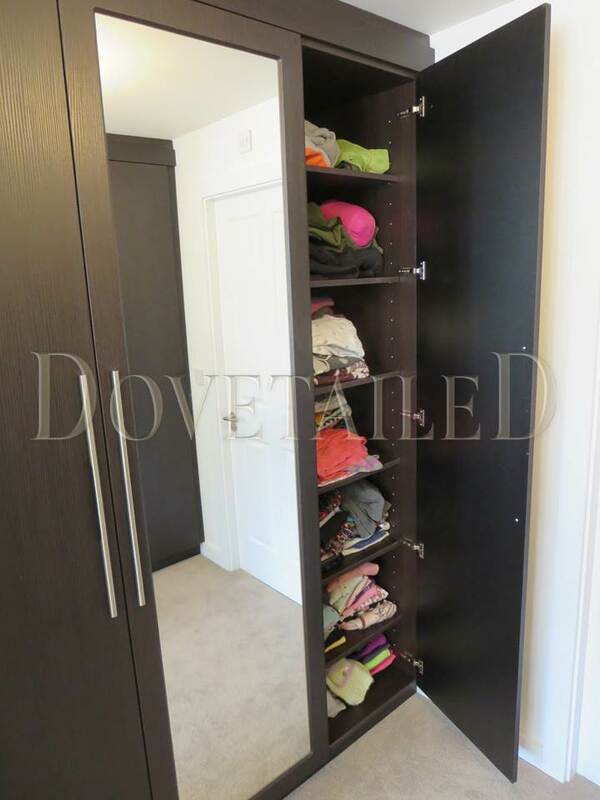 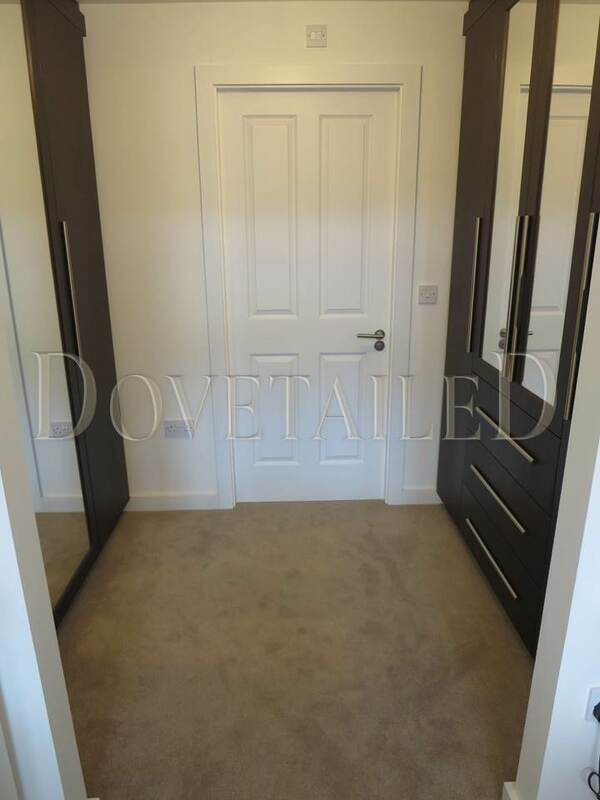 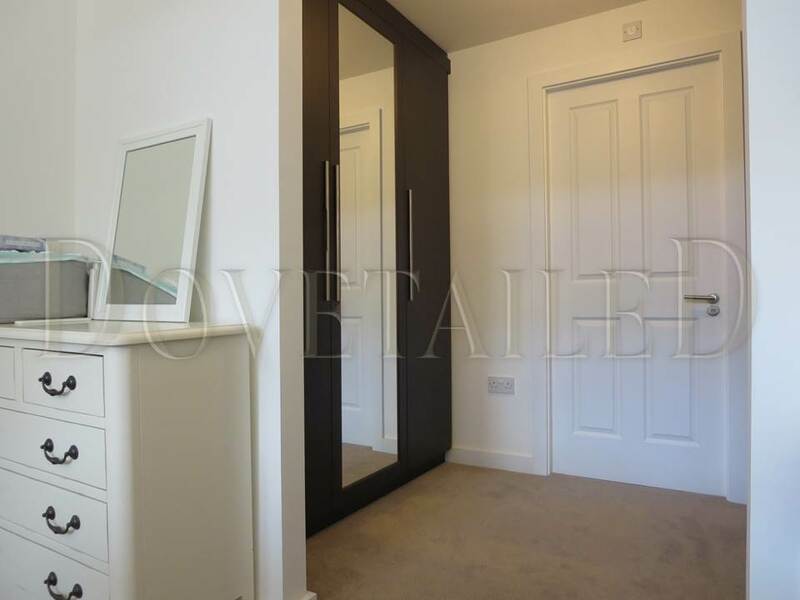 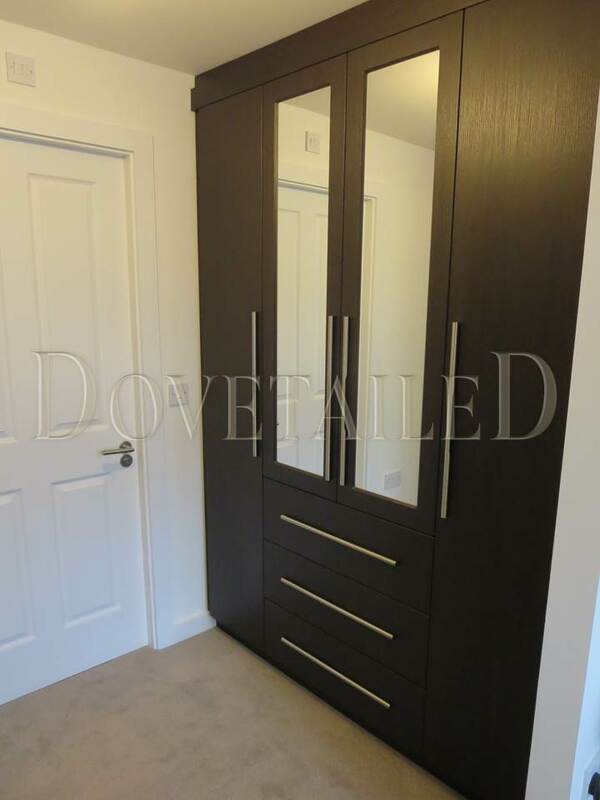 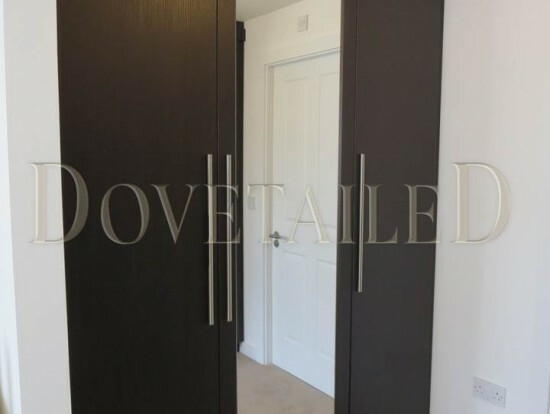 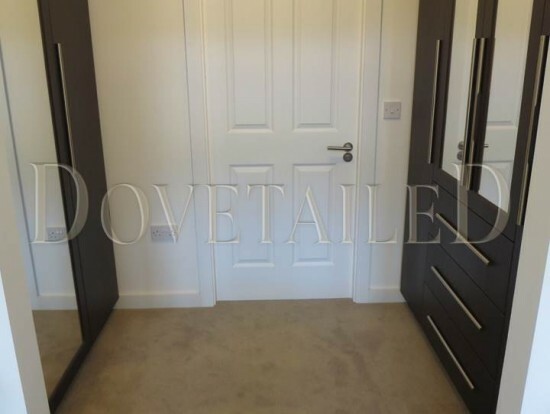 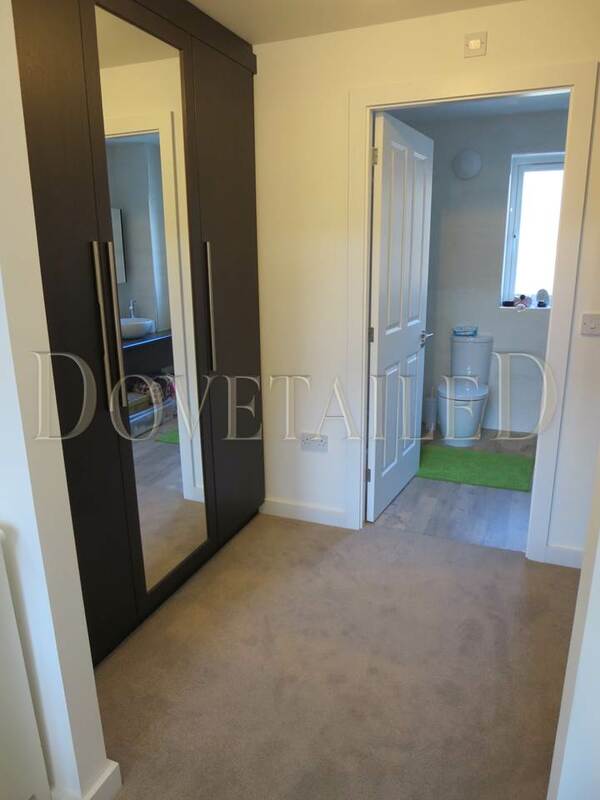 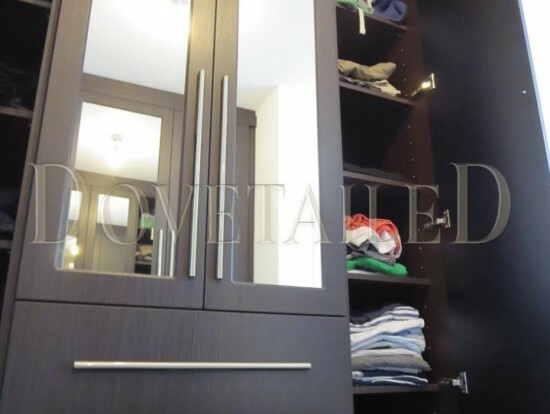 Wardrobes were fitted into alcoves in dressing area of the Master Bedroom providing some much needed stylish and functional storage. 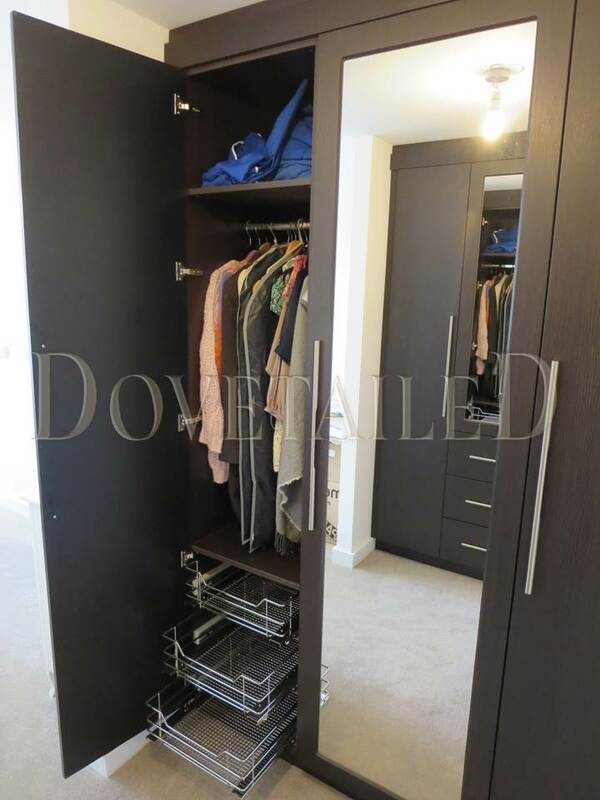 Featuring mirror fronted doors, soft closing hinges and drawers and completed with elegant bar handles. 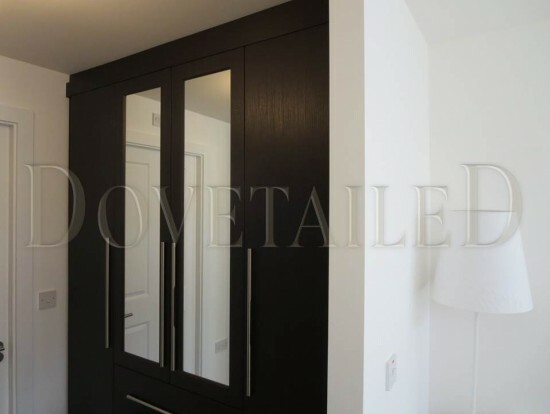 We had used Nathan’s services previously on our rental property. 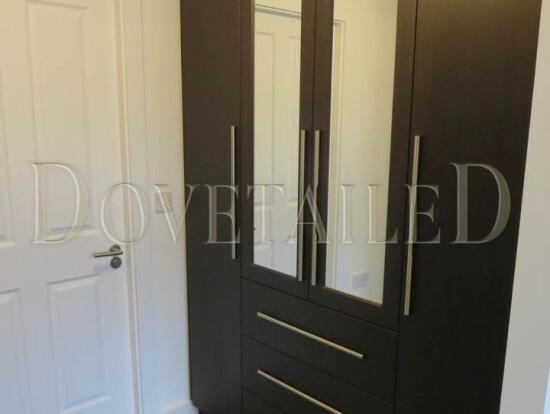 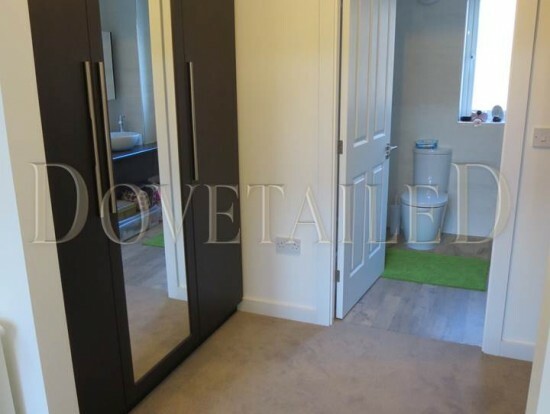 In our new property Nathan project managed numerous jobs with diligence and professionalism. 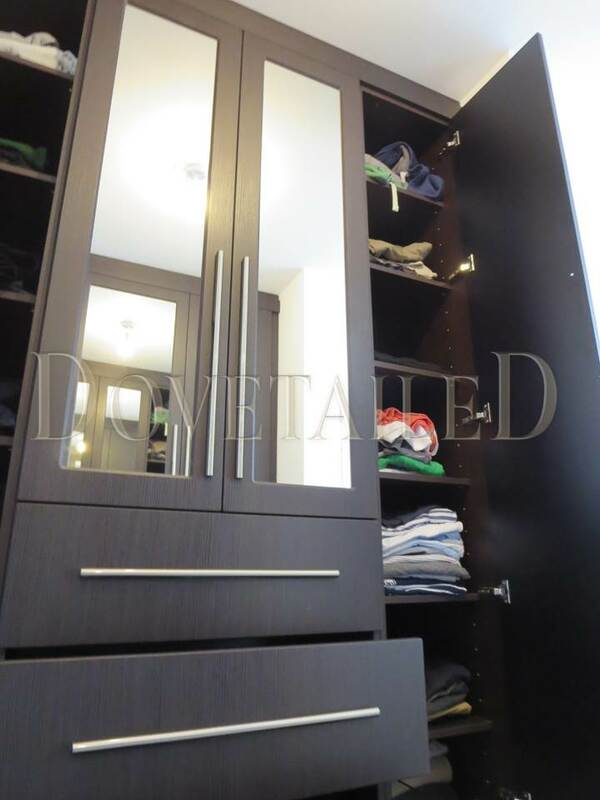 The fitted wardrobes my partner had roughly sketched out, and given to Nathan, came to life. 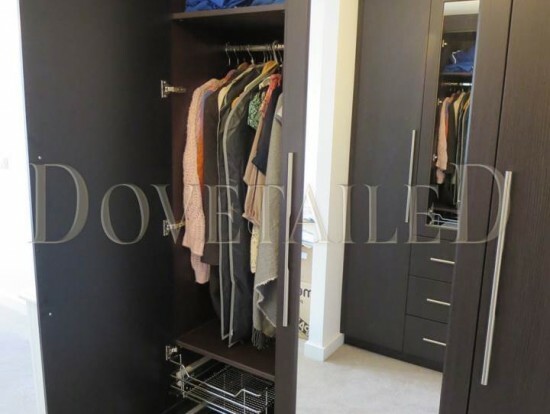 Nathan ordered everything and kept us in the loop about delivery and project timescales. 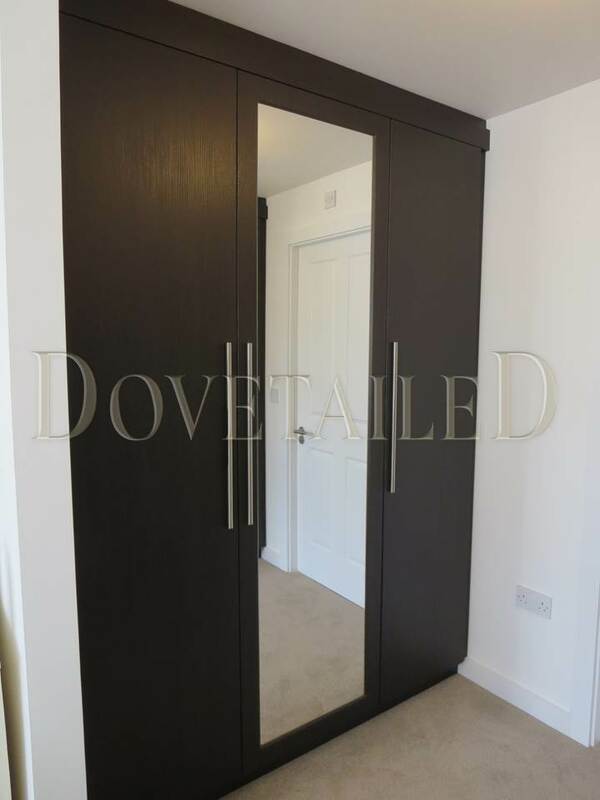 We couldn’t be more pleased with the end result, it was exactly how we had envisaged them.